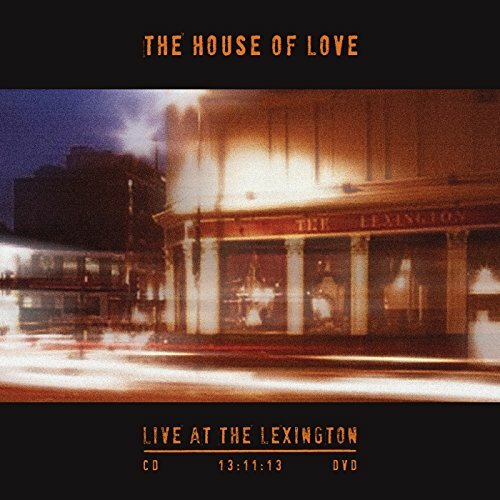 The House of Love have announced the reissue of their debut album to mark its 30th anniversary. Due September 28th on Cherry Red, the album will be expanded to 5 discs and include singles, b-sides, rarities, demoes, BBC sessions, live recordings and a remastered version of the original album, all packaged in a hard backed book. There will also be a vinyl version featuring the original album plus singles and b-sides. See full tracklist below.